Download free sample in Danish. Listen to the first chapter of the audiobook. See video on the site Kinoplex.org. 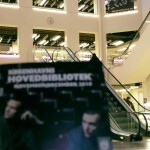 See interview with Hall on the Danish literature site Bogtube. 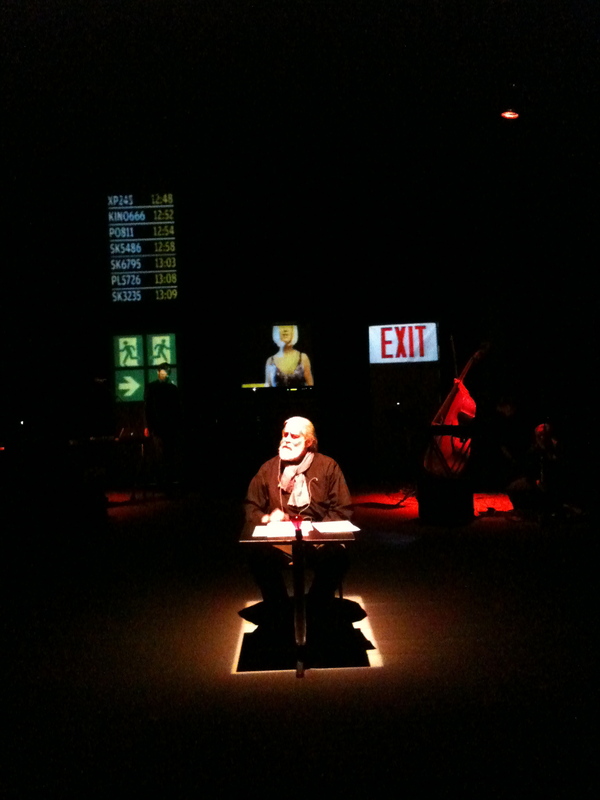 Under the title Kinoplex – Fragments of a Memory Journal the Danish theatre Koebenhavns Musikteater (The Music Theatre of Copenhagen) performed a multimedia stage play of Hall’s new novel during October and November. The production was a collaboration between the theatre and Hall himself and was also performed at the newly opened centre of culture in Elsinore, Kulturværftet. (electronics, modular systems), Johnny Stage (guitar, treatment), Ida Bach Jensen (double-bass), Henriette Groth (piano, viola, clarinet) as well as Casper Øbro (VJ). Concept: Martin Hall and Allan Klie. See 5-star review with additional photos here: Gaffa. See original video footage here: Kinoplex. See three unauthorized recordings from the stage play here: Fragment 1, fragment 2 and fragment 3. Martin Hall’s new novel Kinoplex has been chosen to be Book of the Month at The Main Library of Copenhagen. The title has received a lot of attention in Denmark, both in terms of reviews and publicity, but also in relation to the audiovisual stage play of the manuscript that is curently being performed in various theatres in DK. You can read more about this aspect further down the site. As his last lecture this year Martin Hall will speak about the book and related subjects at The Main Library of Copenhagen on Thursday the 25th of November from 5.00 to 6.30 PM. All participants at this occasion are invited to join the seance at the Copenhagen goth club Club Faust afterwards where the audiobook will be played during this afterhours session. The San Francisco based label Dark Entries will be releasing the charmingly obscure art-rock project Years Of Struggle Against The Lies, The Stupidity And The Cowardice by Pesteg Dred on October 25. The original album was recorded by an 18 year old Martin Hall alongside vocalist Inge Shannon and co-producer Per Hendrichsen back in 1981, but never released in its own time. The release features a new remastered version of the original recordings as well as inlay sheet and an interview with MH about the making of the album. The title will appear on vinyl and will only be available in a limited edition. Read more about the American release here: Pesteg Dred. Listen to all album tracks here: Pesteg Dred/Soundcloud. Read new Dark Entries interview with Hall: MH on Pesteg Dred. Denmark’s biggest music site Gaffa awards the re-release of the SS-Say/Pesteg Dred cd with maximum points. Translated one of the keyphrases in the review goes: ”Tops the best in its genre.” If you’re able to decipher any Danish, you can read the review here. You can listen to some of the SS-say songs here: SS-Say. The orginal Pesteg Dred album will furthermore be released on vinyl in a limited edition with exclusive interview and photo material by the American label Dark Entries during the fall. 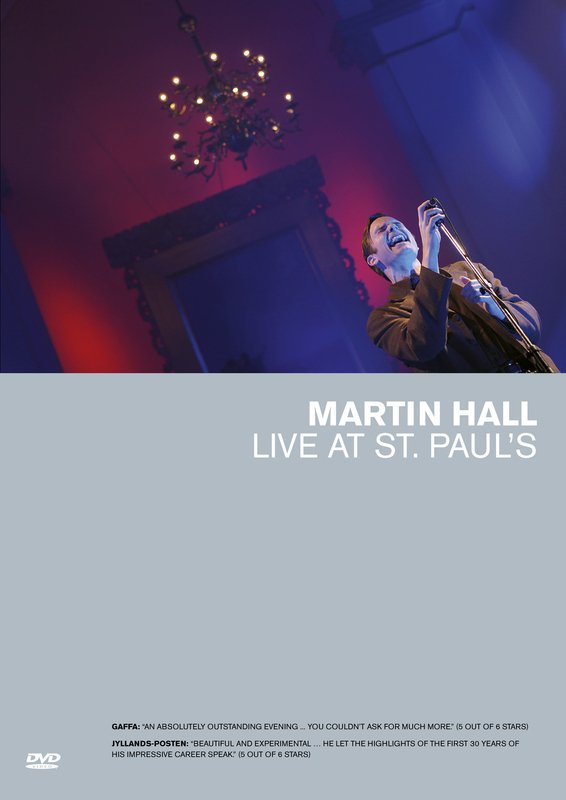 On September 13 Martin Hall’s concert dvd Live At St. Paul’s was released, an event which in its own time received a line of brilliant reviews (5 stars in both Gaffa og Jyllands-Posten, respectively Denmark’s biggest rock magazine and biggest newspaper). Among the surprises during the performance was Hall’s quite emotional version of the Front & Fantasy track ”Treatment”, which he recorded back in 1985 with now deceased Martin Krog. 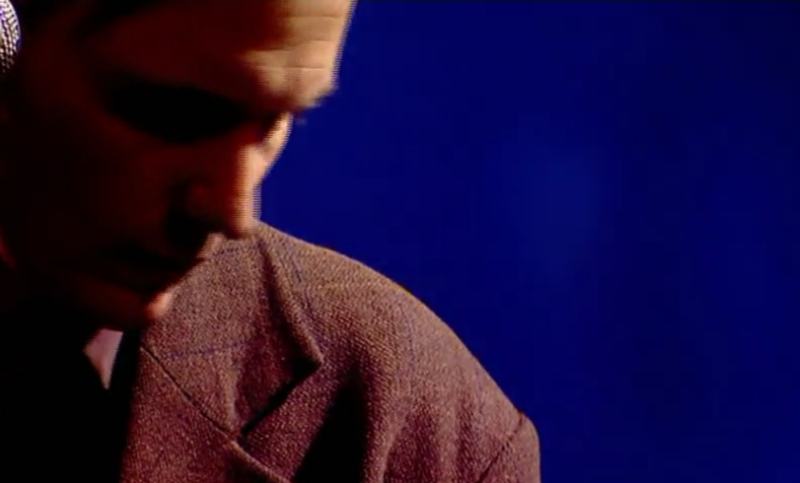 The live version features the song in its original acoustic design. Treatment (’Live At St. Paul’s’). Under the title Kinoplex – Fragments of a Memory Journal the Danish theatre Koebenhavns Musikteater (The Music Theatre of Copenhagen) will be performing a multimedia stage play of Hall’s new novel on Saturday the 23rd of October at 8 PM as well as Sunday the 24th of October (also at 8 PM). 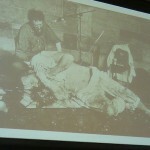 The production will be collaboration between the theatre and Hall himself. 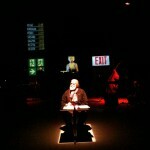 Three weeks later the show will be performed at the newly opened centre of culture in Elsinore, Kulturværftet. This enactment will take place on Friday the 12th of November at 9 PM. In the audio-visual form that characterizes all events at Koebenhavns Musikteater, the performance will be a fragmented situation report put in music, words and images – a story outlined with invisible ink for those able to intercept it. The theatre version of ’Kinoplex’ will reveal a very different aspect of the novel than the one you get if you read the book; particularly the video aspects of the coming shows will have a significant impact upon the story. You can get a foretaste of the production at: www.kinoplex.org. On Tuesday October 12 – 10 PM to be specific – Martin Hall will be presenting his new highbrow-talkshow Salon Midwelt on the Danish tv-kanal DK4. The show will appear once a week and feature two new, separate guests at each occasion. Furthermore the shows will present a new video each time, either made by Territorium or by The Ocular One. Among so far confirmed guests are the Danish Minister of Cultural Affairs Per Stig Møller, the authors Kirsten Thorup and Thomas Boberg, queer performers Miss Fish and Sandra Day as well as DJ Djuna Barnes and all-time celebrity icon Marcel de Sade. See trailer here: Salon Midwelt (28 sec.). 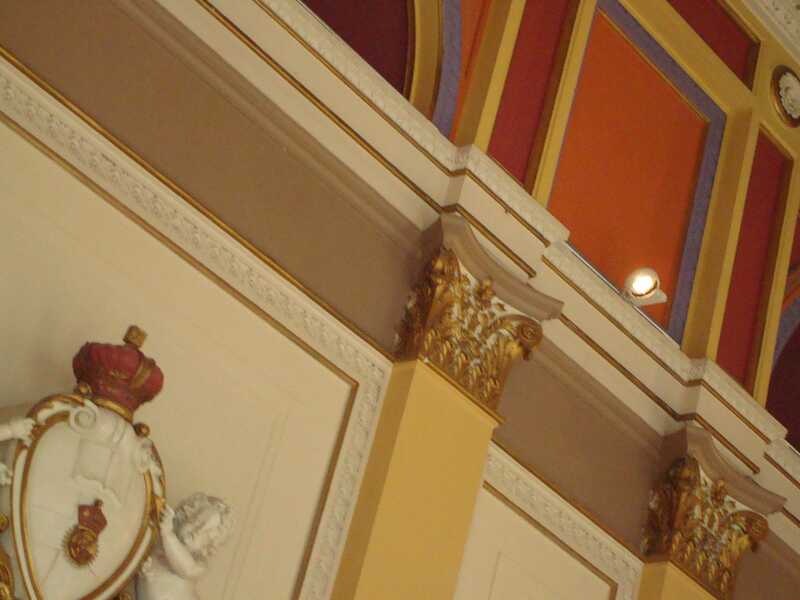 To obtain a quick overview you’ll find a list over the most important Hall projects and activities during the autumn here. On our Danish version of the site there’s obviously a lot more info due to interviews and lectures on a local scale. August 30: Something Rotten! (new book about Danish punk-culture). September 2: Kinoplex (new Hall novel + audiobook w/ additional soundtrack). 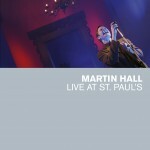 September 13: Live at St. Paul’s (new live-DVD). 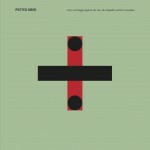 September 13: Pesteg Dred/SS-Say (cd-release). October 2: Subculture (Hall-essay in new anthology). 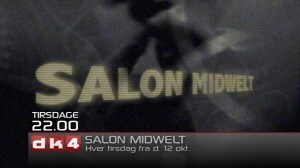 October 12: Salon Midwelt (premiere on MH’s new tv-show which will be sent every Tuesday throughout October and November on Danish DK4). On Monday the 13th of September Panoptikon releases Martin Hall’s critically acclaimed church concert at Saint Paul’s in Aarhus in October 2009 as a DVD. The release will be entitled Live At St. Paul’s and will contain English subtitles in respect of MH’s growing European audiences. The repertoire of the night stretches all the way back from the Ballet Mécanique period and all the way up to MH’s latest album ‘Hospital Cafeterias’. Hall’s concerts during October and November 2009 were his first live-performances as a singer for more than three years. The reviews succeeding all events were fantastic. MH was reported to be at his peak as both a singer and a performer, and the Saint Paul’s concert in particular received excellent reviews in both Gaffa (Denmark’s biggest music magazine) and Jyllands-Posten (Denmark’s biggest newspaper). The concert was also awarded “best Danish concert 2009” by the users of the Danish Recession festival. Jyllands-Posten: “Beautiful and experimental … he let the highlights of his first 30 years of his impressive career speak.” (5 out of 6 stars). See live recording here: Treatment (dedicated to MK, 1967-1988). Also available: 40 Versions Of The Time Before. Additional DK4 excerpt: Images In Water. A long awaited hole in the back-catalogue will be filled when both Hall’s obscure art-rock project Pesteg Dred and his later internationally renowned group SS-Say (both featuring the singer Inge Shannon in the vocal front) will be re-released digitally as well as on vinyl this autumn. 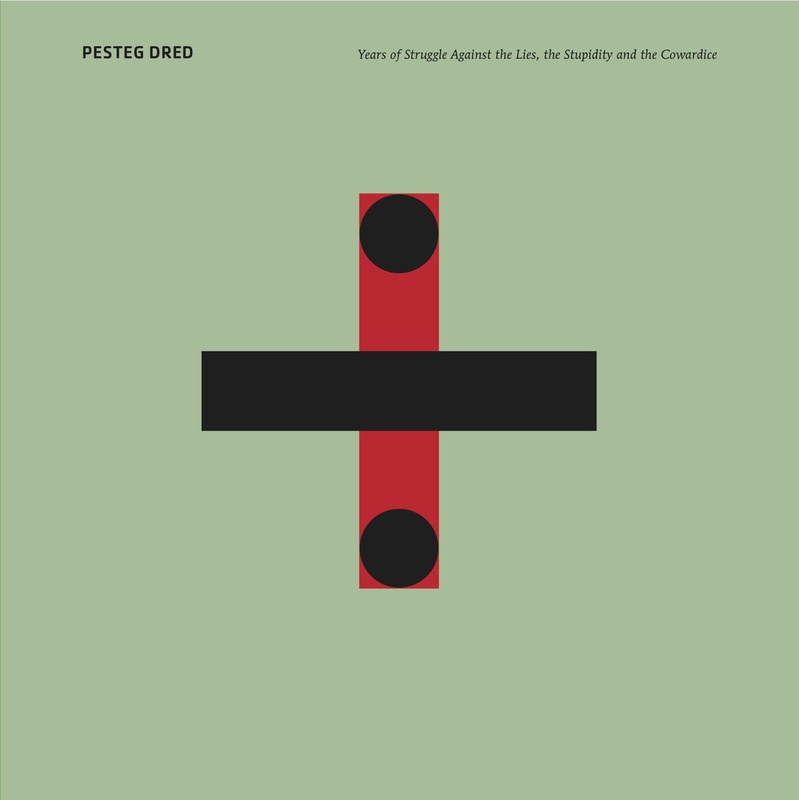 The originally unreleased Pesteg Dred-album Years Of Struggle Against The Lies, The Stupidity And The Cowardice will be released on vinyl by the San Francisco based label Dark Entries and the SS-Say 12-inch single Fusion will appear on the New York-based Minimal Wave. However, already on September 13 (the same day as MH releases his critically acclaimed Live At St. Paul’s performance on DVD) Panoptikon will release the two above-mentioned records as one cd under the title I Have Seen You Through The Years, Worn By Different Faces in Scandinavia. This release features a remastered digital version of both recordings. However, we need to stress that re-release is marked by the fairly rough quality of the original material. Particular SS-Say has received a lot of international attention during the years. The first constellation of the band made its debut at the legendary William S. Burroughs visit in Denmark in October 1983, and ever since the reputation of the group has grown, both in Europe and in the United States – apparently because a French DJ kept playing the ‘Fusion’-tracks at the New York club The Batcave. Listen to the ”title track” here: ”Care”. 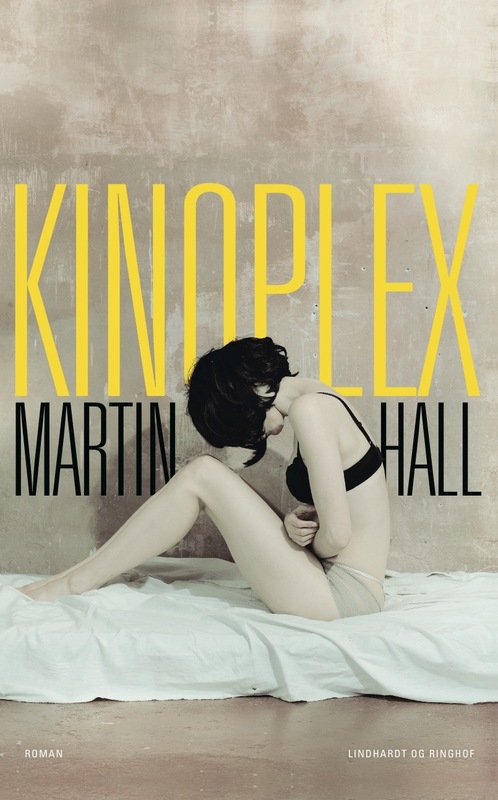 Kinoplex is the title of Martin Hall’s upcoming novel, his first piece of fiction since his literary breakthrough with The Last Romantic from 2005. The new title will be released on the 2nd of September by Lindhardt & Ringhof, one of Denmark’s largest publishing firms. The novel will also be available as an audiobook, a recording that will be produced by Hall himself. In comparison to its predecessor, ’Kinoplex’ is said to be a darker, yet plot-driven novel. The scenes in the book take place at two levels, the first being told from the narrator’s present position and point of view (24 hours on location in a foreign land), the other being a set of flashbacks explaining the current situation this character finds himself tangled up in (a story that goes back more 20 years in time). The book is a tale about the disintegrating identity of a man, an insight into a line of obscene arrangements and secret parties, as well as the story of a crime that is never unambiguously revealed. 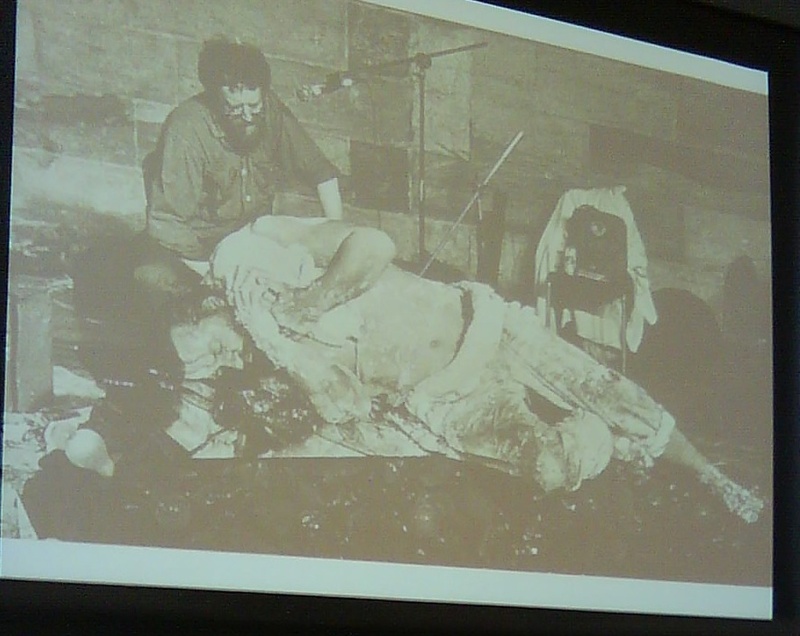 An important theme in the book is its focus on modern visual culture, i.e. the question of how our present day medias’ constant flux of visuals and excessive image manipulation affect our lives. What are the consequences of such an epidemic spread of visuals for our ability to navigate sanely through our lives? The novel is supposedly said to have been inspired by an authentic video footage, MH found on the internet during his research on the subject matter. During the writing of the book Martin Hall has received a grant from the prestigious Danish art institution The Danish Arts Council. Concurrently with the release of MH’s new book ’Kinoplex’ on September 2, the novel will also be relased as an audiobook. This version will feature a line of new, original music written and produced by Hall in collaboration with Danish artist Christian Skeel. Minor parts of the production also feature producer Johnny Stage. The audiobook features 65 chapters divided into 81 tracks with a total duration of 5,3 hours (319 minutes). It will be released in mp3-format, i.e. as one dvd. 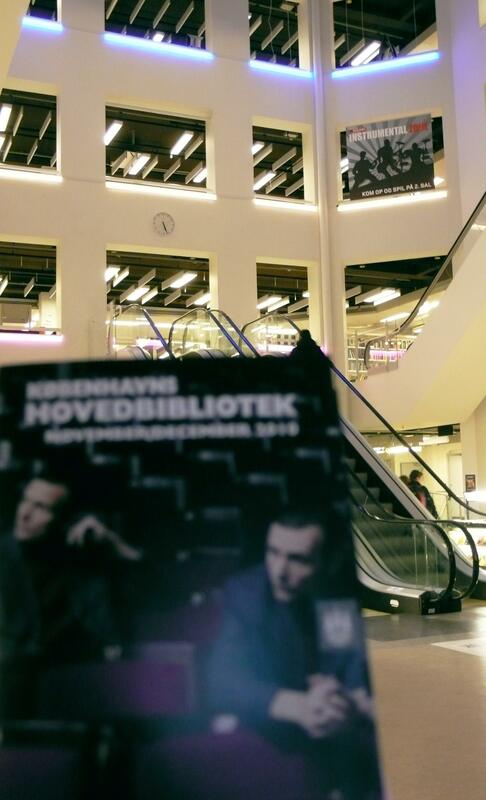 The audiobook is read aloud by Danish rock-journalist Jan Poulsen – so far only in Danish. 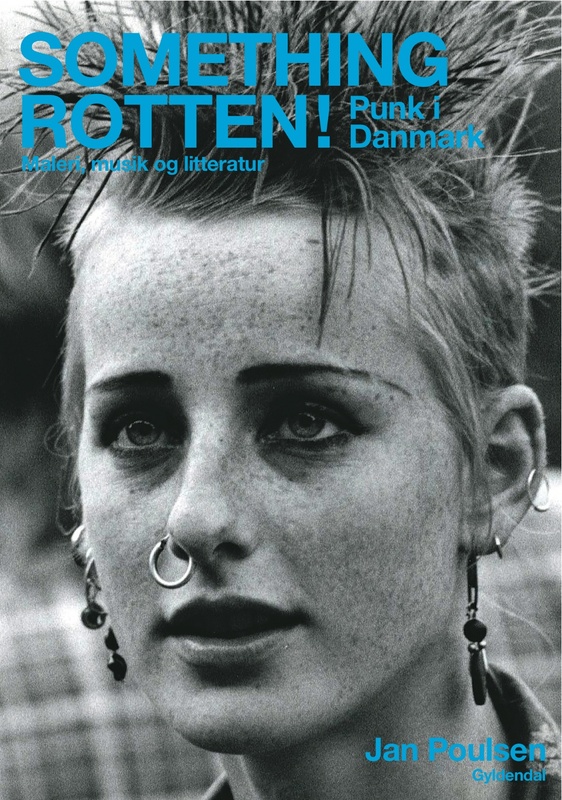 On Friday the 20th of August the first comprehensive book about Danish punk will be released, Something Rotten!, written by Danish music journalist Jan Poulsen. The release carries the subtitle “Punk in Denmark: Painting, Music, Literature 1977-85” which emphasizes the extent and depth of the book’s scope as far as its subject area is concerned. Hall is one of its principal contributors. A special feature about the book is the fact that its author lets the main characters of the story tell it themselves. Through thorough research and almost a hundred interviews Jan Poulsen has put together a mosaic tale told by the leading figures of the Danish punk scene itself, i.e. a continuous story leading from the fragile beginning and well into the 80’s. Using nothing but the participants’ own voices the book will undoubtedly offer interesting insight into the milieu at the time as. The book is released by Danish publishers Gyldendal and contains an abundance of illustrations. Among the other contributors you can find names such as Claus Carstensen (professor at The Royal Danish Academy of Fine Arts), Peter Peter (Danish punk act Sods/Sort Sol), Søren Ulrik Thomsen (poet), Fritz Fatal (singer in Before), Nina Sten-Knudsen (painter), Odd Bjertnæs (musician) and Lars H.U.G. (singer and front figure in Danish art-rock group Kliché). Before the release of his new novel ’Kinoplex’, MH performs two out of three classically orchestrated spoken word-concerts. The first performance will take place at an old Danish castle on Sunday the 15th of August at 7.30 pm, more specifically in the Great Hall at Nyborg Slot. The second concert will be on Saturday the 21st of August at 8 pm in relation to the Schubertiaden, a festival celebrating the life and work of Franz Schubert, in the Danish city Roskilde. The last of these three performances will take place on Saturday the 18th of September at Musikhuzet in Rønne on the Danish island of Bornholm (tickets not yet available). At these three events Hall collaborates – for the first time – with the internationally renowned accordeonist Bjarke Mogensen as well as, in Hall-connection, the more well-known name Ida Bach Jensen on double-bass. Through what the trio describes as “a poetic salon concerto” the audience will be presented to both traditionally orientated, but also quite experimental material. Due to the possible interest from persons not acquainted with the Danish language, we need to emphasize that although the performances will feature a small amount of Hall’s songs and lieder, the major parts of the concerts will be recitations in Danish. Many years cult status seem to have produced a new American interest for Martin Hall’s old Pesteg Dred and SS-Say projects. As you can read further down this page, the American (San Francisco-based) label Dark Entries will be re-issuing the otherwise unobtainable Years Of Struggle Against The Lies, The Stupidity And The Cowardice recordings on vinyl, and now the New York-situated label Minimal Wave has announced, that it will be including the old SS-Say single-track Care on an upcoming compilation-lp as well as on a label mix, which you can read more about on Vessel Music’s website: Minimal Wave label mix. The American interest for particularly SS-Say is apparently owed to the fact, that a French DJ during the 90’s introduced the New York club The Batcave to the band by repeatedly playing all the tracks from the ’Fusion’ 12”-EP over a longer period of time. From this point on the interest for the group developed. Check out sites such as SS-Say MySpace or SS-Say Last FM. We’ll bring further notice, as things develop. A digital release of the full 12” EP from 1985 Fusion is furthermore expected during the autumn of 2010. 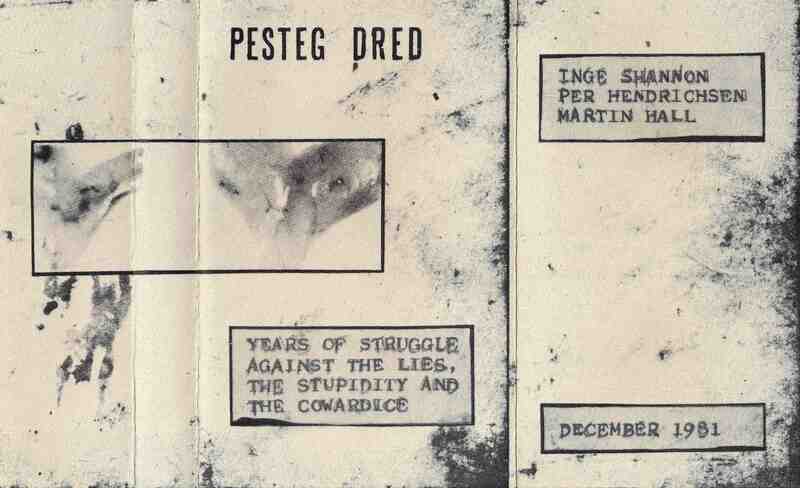 The obscure Pesteg Dred album Years Of Struggle Against The Lies, The Stupidity And The Cowardice, recorded by (a very young) Martin Hall along with the singer Inge Shannon and the guitarist and noise-maker Per Hendrichsen in December 1981, will now be released as the originally intended vinyl album. In America. In a limited edition. The album will be released by the independent label Dark Entries, and we’ll keep you informed concerning release date and buying options sale on this website, as soon as the final details are clear. The album is expected to be released in the autumn. 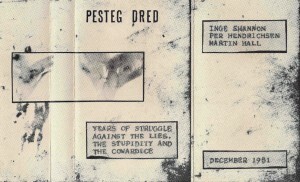 The Pesteg Dred band went through many different forms during its existence in the start-80’s (a later version of the group included two bassists, one of the being the famous Danish painter and art professor Peter Bonde), but is probably best known as the platform for what was to become the later SS-SAY. The ‘Lies, Stupidity, Cowardice’ album was never released in its own time, but came as a bonus cassette tape with the Danish art magazine ATLAS in August 1985. A digital release of the original recordings is considered as well. We’ll bring more info during the summer. The two legendary Danish films about respectively the poetry scene and musical underground of the start-80’s, that is Nattens Engel (1981) and Totem (1984), will finally be released on dvd by the Danish distribution VME. 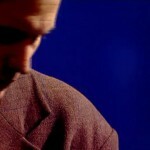 The films are directed by Claus Bohm. The dvd includes both titles and will be released on June 7. The first title has its focus on the at the time new poets (thereby particularly Danish poet Michael Strunge). Martin Hall has written and recorded the music to this film. 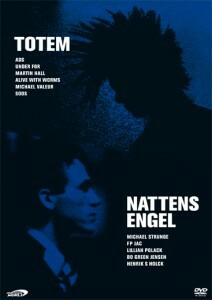 The other title, ’Totem’, focuses on the dawning music scene and contains as well an interview with Hall as well as two live-performances with his group Under For (both tracks included on the Catalogue-box). Apart from this you’ll find performances with Sort Sol, Ads and Alive With Worms. In relation to the upcoming exhibition Re-Modelling The World (a retrospective featuring works of Danish artist Bjørn Nørgaard) Martin Hall performs an instrumental live-concert at the The Danish National Gallery on Sunday the 25th of April at 3 PM. On stage he will be supported by string-bassist Ida Bach Jensen who has recently written and released the soundtrack to the film about the Swedish poet Gunnar Ekelöf, Ekelöfs Blik (”Ekelöfs Gaze”). You can read more about both the concert and the exhibition at SMK. Having just received the Recession award 2010 for best live-performance in 2009 for his concert in the Danish church Sankt Paul’s Kirken in October 2009, Martin Hall is now also featured on a series of other lists made by leading Danish independent medias summarizing the best records and concerts released or performed during the past year. On the highly respected Danish site and magazine Geiger’s 2009 list Hall appears with his critically acclaimed 2009 studio album ‘Hospital Cafeterias’. The site summons up the release with the following words: “Without the shadow of a doubt a principal work in Hall’s already impressive line of artistic outputs”. You can see out the site’s full list here (featured alphabetically): Geiger chart 2009. On the Transmission site MH figures on both the album and concert chart. This time around ‘Hospital Cafeterias’ reaches #5 on the album list, but maybe more impressively his live-performance at Hotel des Nordens in Germany on the 24th of October makes it to #2 on the list over best concerts during 2009. You can see both lists here: Transmission charts 2009. Rounding off the year lists Undertoner also includes ‘Hospital Cafeterias’ on the editor’s list. Here it reaches #7: Undertoner chart 2009.